The artist shared his reaction in a Tumblr post. Actor Michael Stuhlbarg is having a big year, reaching a variety audiences for his roles in Call Me By Your Name, The Shape of Water, and The Post. Through his role as the father in Call Me By Your Name, he touched the heart of one audience member in particular. 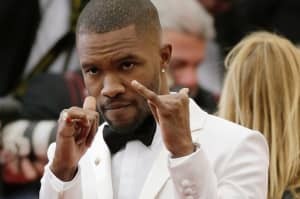 Frank Ocean took to Tumblr to share his love for the actor. “Michael Stuhlbarg is my new dad now and that’s that,” Ocean wrote. Call Me By Your Name has racked up numerous nominations, and according to Entertainment Weekly, rumors are circulating that Stuhlbarg could be nominated for an Oscar for Best Supporting Actor. In the film he plays the father of Elio, played by Timothée Chalamet. The movie is a coming-of-age story based on André Aciman’s 2007 novel and tells the story of Elio falling in love with Oliver, played by Armie Hammer. 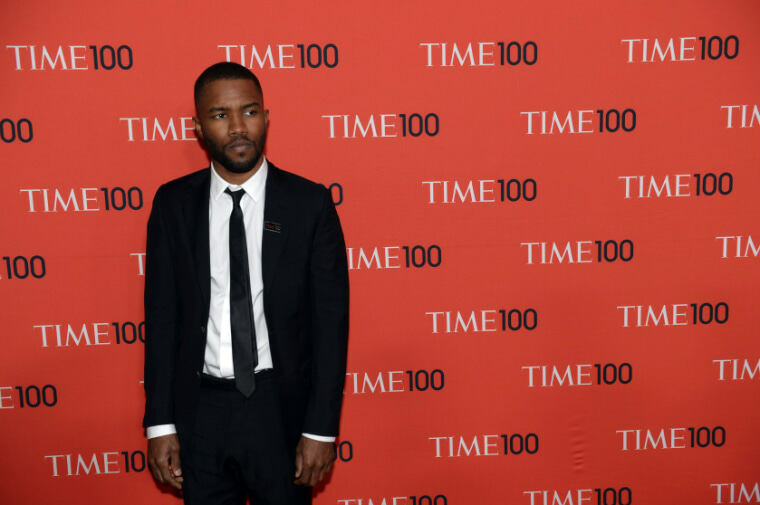 In 2012, Ocean came out by sharing a touching letter on Tumblr about falling in love with a man. Since then, his relationship with his father has been a source of conflict. Ocean's father later sued him for defamation based on some of the contents of the letter. In contrast, Stuhlbarg’s role as a supportive father to Elio struck a chord with many as an idyllic relationship between a father and his gay son. The relationship seems to have struck a chord with Ocean as well.